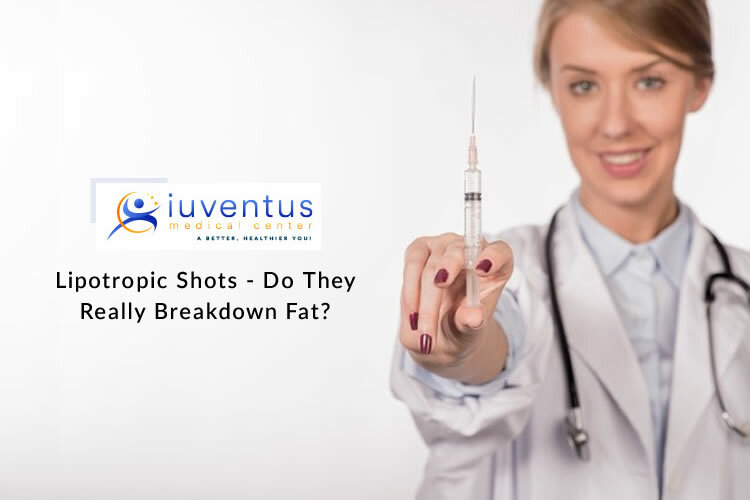 Lipotropic Shots – Do They Really Breakdown Fat? There are several types of weight loss injections that you have to choose; But Lipotropic Injections have a high dose of primary nutrients such as B12, methionine for weight loss. Check this post to know about weight loss using lipotropic shots.